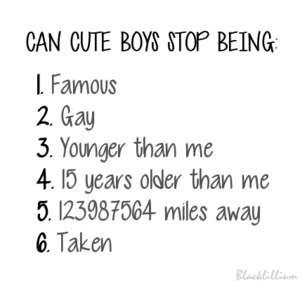 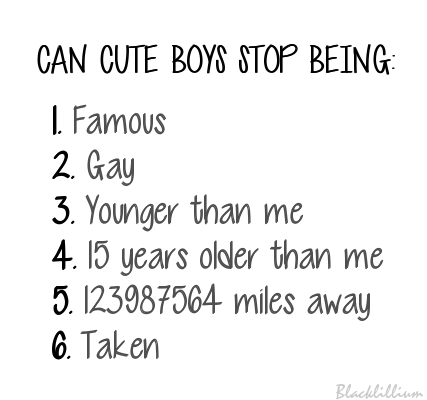 Cute Boys. . Wallpaper and background images in the citations club tagged: photo cute boys famous quotes gay young old taken.